Spanish is without doubt the win language of the world. And if you decide to learn Spanish in Tarifa, you will be making the right decision. Tarifa is the southern-most point of continental Europe. It borders on the east with Algeciras and on the north by Medina Sidonia, Vejer de la Frontera and Barbate, while to the south, in the region known as Punta de Tarifa, is where the waters of the Mediterranean Sea and the Atlantic Ocean converge, and in Europe is closest to the African continent. It is a nice town with a glorious past, along with an active tourism. These are some of the values that create an excellent learning environment. 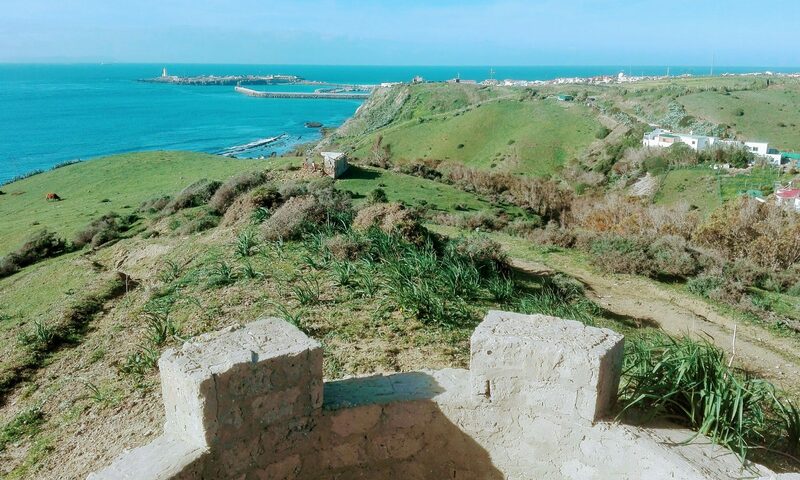 Studying Spanish in the old town, or in Tarifa’s surrounding areas , such as its beaches or in places of important natural value and landscape such as ArteVida, contributes to an exciting learning experience. 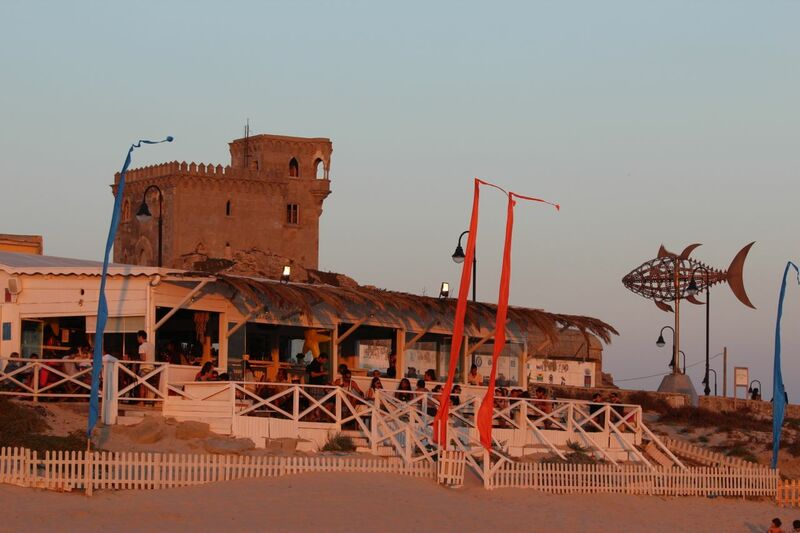 The old town with Puerta de Jerez and the medieval walls that surround the historical centre of Tarifa offers a wide variety of great bars and restaurants where Spanish lessons are carried out. This monumental setting in the old wall enclosure, which protected the city in ancient times, contributes positively to the learning of the Spanish language as the student is surrounded by an authentic Spanish culture . Listening to native Spanish speakers chitchatting is a way to improve listening skills. Getting students to hear as much Spanish as possible will teach them to become good listeners and to get the most out of the Spanish learning experience. There are fantastic chiringuitos, Papagayo, Bienstar, café del Mar, with breathtaking views of Africa, and the Atlas Mountains, the mountain range that runs along the Northwest of Africa from Tunisia to Morocco, that will inspire students to learn Spanish more engagingly in that they will be highly motivated by the grandiosity of the stunning natural landscape.